Dental implants are a long term solution to tooth loss. They allow you to eat, smile, laugh and talk confidently without the worry of what your teeth are doing. 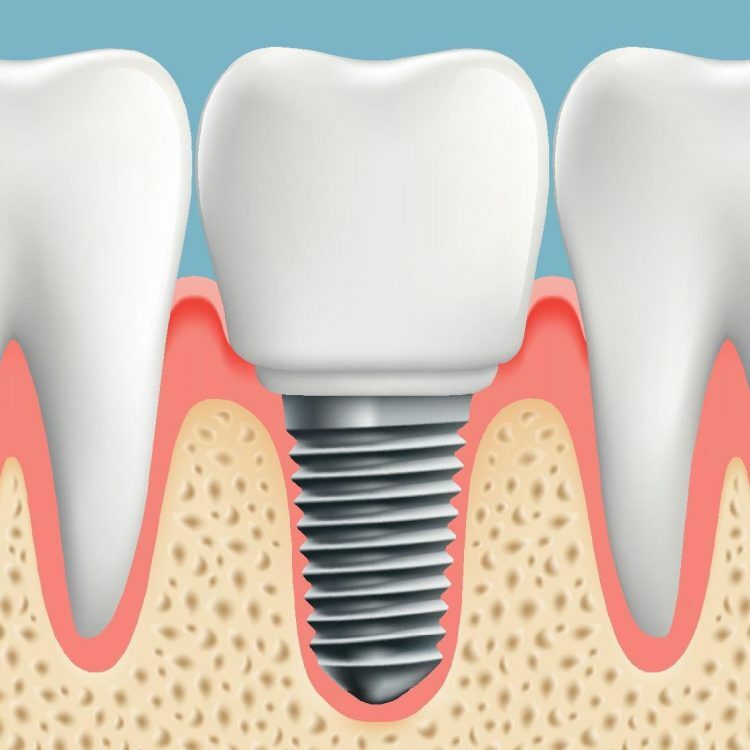 An implant is an artificial tooth root that is made of titanium, replacing your missing tooth root. They support customised crowns or can support bridges and dentures when paired with other implants.